These days, it seems that processed foods are in excess. Everywhere you turn your head you’re greeted with pre-packaged, ready-made, on-the-go food. Tempting as these options are, and admittedly as much as we indulge in them ourselves, they are really not the best for you, or your health! That’s why we’re here to let you in on a few reasons why clean eating, a growing trend, is great to incorporate into your eating routine. Hopefully we’ll help you pass go on the drive-thru and instead munch on something wholesome instead! 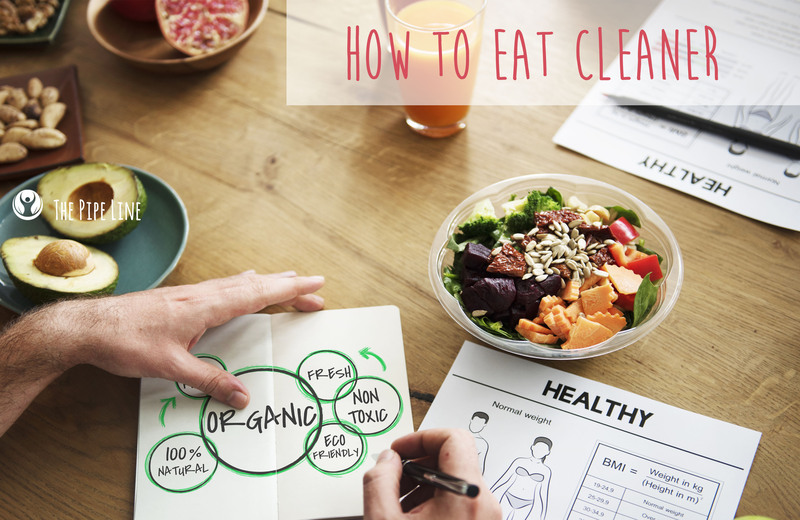 First off, you may be wondering “What is clean eating?” In short, it’s a way of eliminating any processed foods from your diet. This means anything from that frozen microwavable meal to the whole grains cereal with sugary coating you ate this morning. It’s, in essence, eating only foods that are readily available and in their true form as they would be found in nature. Adding more of this kind of eating into your lifestyle will not only promote an awareness—where your food is coming from—but allow you to connect more with each meal. When eating clean, you’ll find yourself eating more greens and fruits which are known to fill the stomach more quickly leaving you feeling fuller faster. 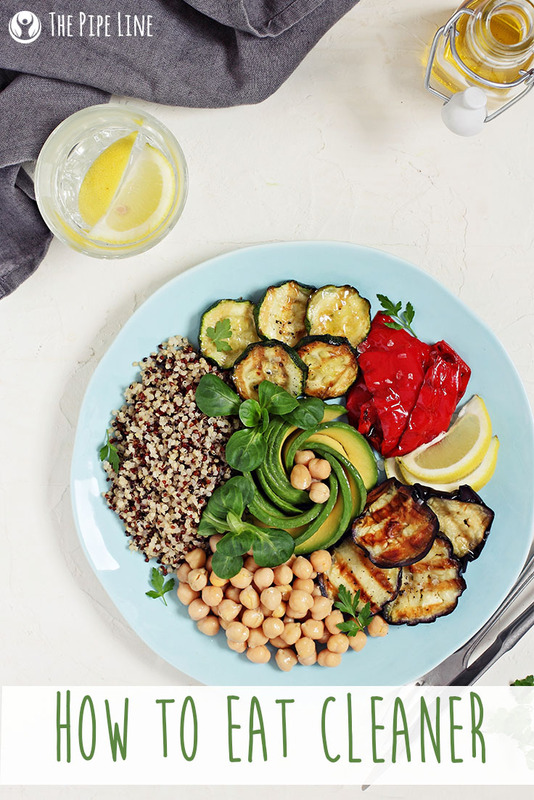 This will be a great way to get a delicious meal and stay feeling healthy! From homemade almond butter to oatmeal with fruit, these foods are chockful of natural sugar and carbohydrates. So unlike the Pop Tarts or greasy BEC you usually get, your energy will come from natural sources leaving you fueled for the day in a better way. You are what you eat is especially true when it comes to your hair and skin. While clean eating, you’ll come across foods like fish and nuts that are high in Omegas which will tout a whole host of benefits for your appearance. Now that you’re an expert in clean eating’s benefits, here is a one-day meal plan to test out cleaner eating! In a blender mix together 2 frozen bananas, ¼ cup cashews roasted whole unsalted, 2 tbsp honey, sprinkle of cinnamon (or spice of preference), ½ cup Almond milk. Blend until smooth. Enjoy! Working in a layering motion, evenly divide your three ingredients to fill the jar. We suggest: Avocado, Black Beans, and then Salsa. Your creativity is key here! Pre-heat your oven to 450 degrees. First, prepare the salmon: Rub EVOO onto the fillet and place chopped cilantro on top. Put this on a non-stick baking tray, set aside until oven is heated. Once heated, place inside and bake about 10-15 minutes. We suggest checking in. After salmon is baked…In a pan on the stove top, add washed spinach over med-high heat. Sprinkle with salt/pepper until wilted. Add all to plate, squeeze some lemon over the salmon and enjoy!